Please use the buttons below to schedule service at our dealership or contact our Service Department. You can also call us at (708) 406-7317. 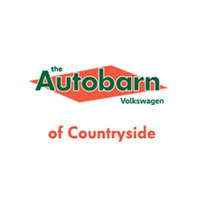 Why choose The Autobarn Volkswagen of Countryside for your service needs?